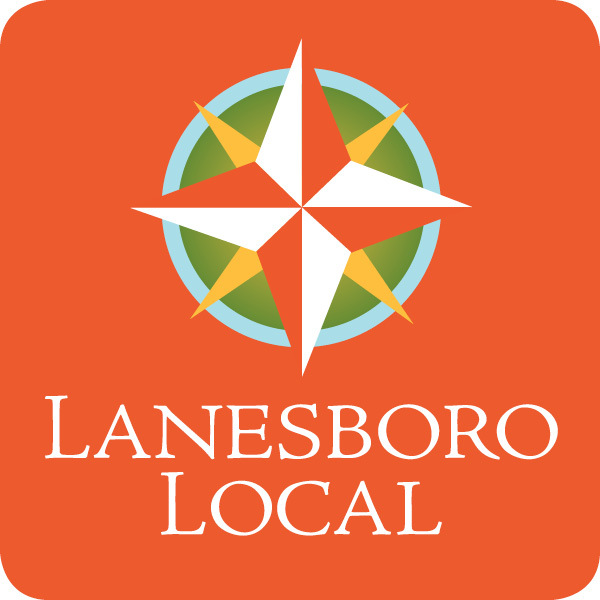 Contact Us | Lanesboro Local, Inc.
Sign up for the Lanesboro Local E-Newsletter by entering your email in the box below. Lanesboro Local will not provide your email address to any party for any reason. Copyright © 2016 Lanesboro Local, Inc. All rights reserved.